Bold, brash, brave, exciting, lustful...just a few of the appropriate descriptors often used to explain Enneagram type 8's! They don't want to be controlled, people! In this episode we interview two enneagram type 8's (Hannah Keyes and Rebecca Bernstein) with the hope that their thoughts and stories will help you understand enneagram 8's better! 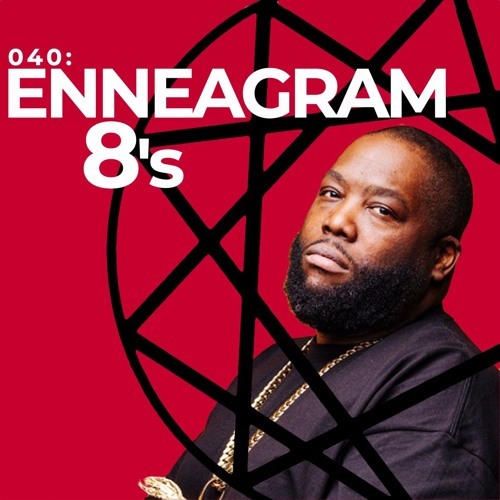 We do enneagram episodes every 5 episodes because we believe that this tool helps us understand our hidden motivations and the hidden motivations of others. We hope you find this to be helpful!